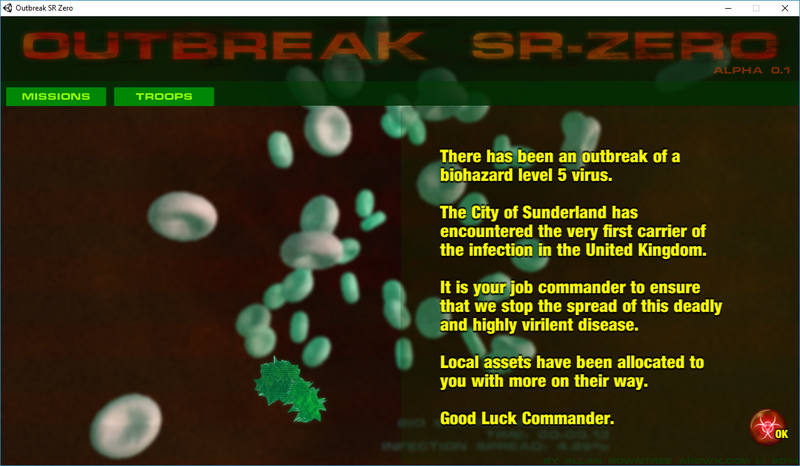 There has been a class 5 outbreak in Sunderland, UK. Commander it's your job to eradicate the infection, using all forces available. 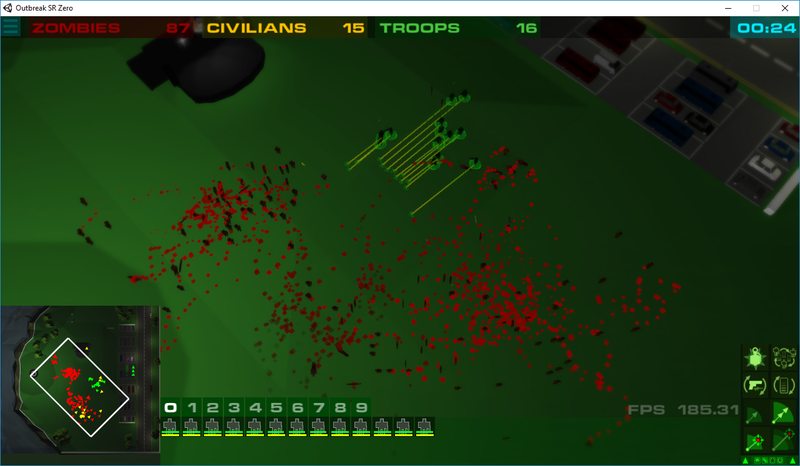 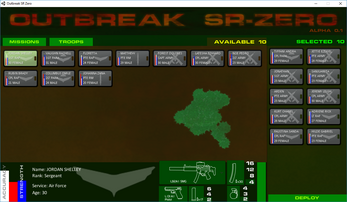 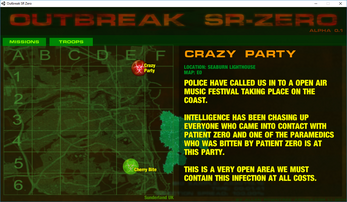 Added more Zombies and Citizens so expect slower frame rates. 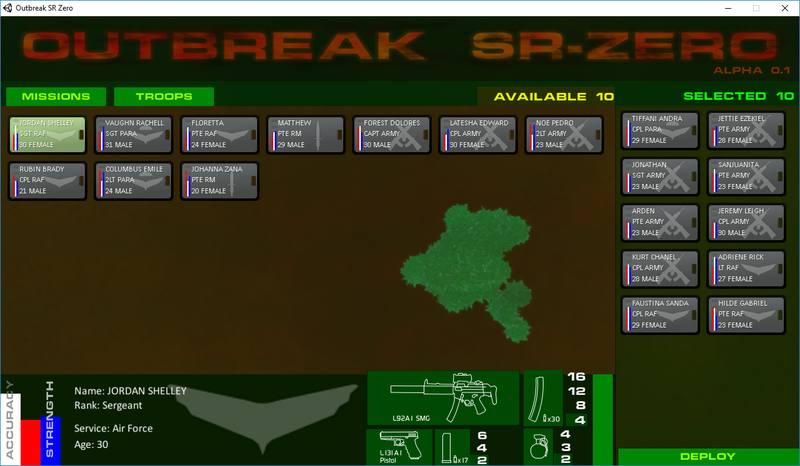 Fixed a couple of bugs here and there.